A student at Nottingham Trent University has created a system that could help save lives by alerting drivers to dangerously high levels of water on the road. Flood water can cause cars to aquaplane or damage the engine and brakes. The technology uses a sensing bollard placed in flood prone areas which records the level of water collecting on the surface and sends a message to a nearby LED sign. The sign displays three warning levels depending on the severity of the flood: beware of flood; beware of flowing flood; road impassable. The bollard, which is concreted in beside the road, contains a hydrostatic level sensor to record the water level. The sign and bollard interact via radio telemetry. The ‘GYZR’ Flood Awareness System has been created by Greg Rolleston. The Product Design student thought of the idea after completing a placement at Stormsaver, a company that specialises in collecting, storing and reusing rainwater by installing large tanks in businesses and homes. Greg, 22, from Ibstock in Leicestershire, said: “Approaching a large amount of water on the road can be daunting as you have no idea how deep it might be. A bigger car could easily pass through which might influence the decision of a driver in a smaller car. “This system removes that doubt and provides data which can help drivers make sensible decisions that could help reduce accidents and therefore potentially save lives. An egg cup of water in the combustion chamber can be enough to wreck an engine and aquaplaning essentially turns your car into an uncontrolled sled. Greg’s design is set to go on public display for Nottingham Trent University’s Art and Design Summer Show 2018. 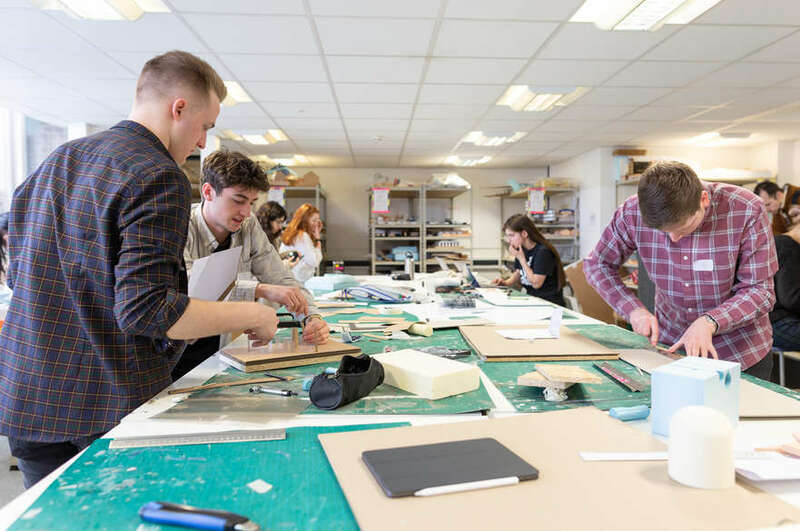 The show will feature works by more than 1,300 graduating artists and designers and this year is one of the ways in which Nottingham Trent University is marking its 175th anniversary. Dr Matthew Watkins, Senior Lecturer in Product Design at Nottingham Trent University, said: “Greg has identified a clear need in relation to driver awareness and the need for real-time accurate monitoring of roads at risk of flooding. “He has developed a novel solution that encourages drivers to make informed decisions based on accurate real-time information as to whether a flooded road is safely passable." 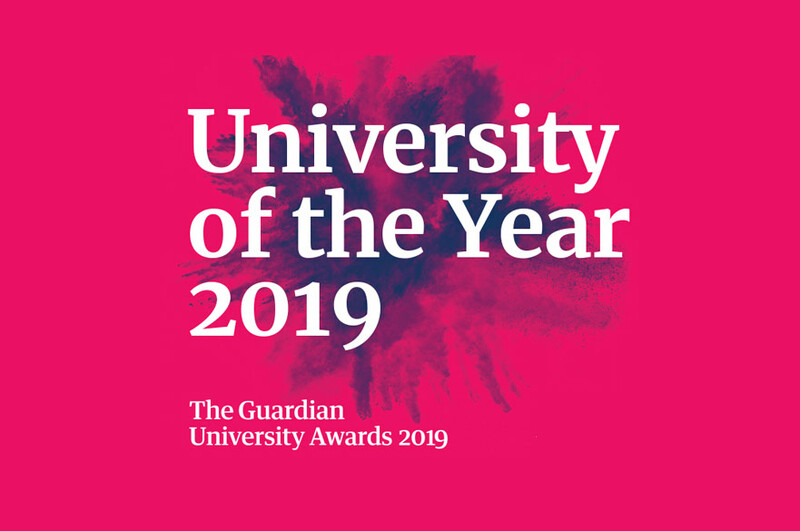 Nottingham Trent University was named University of the Year 2017 at the Times Higher Education Awards and Modern University of the Year in the Times and Sunday Times Good University Guide 2018. The award recognises NTU for its strong student satisfaction, quality of teaching, overall student experience and engagement with employers. 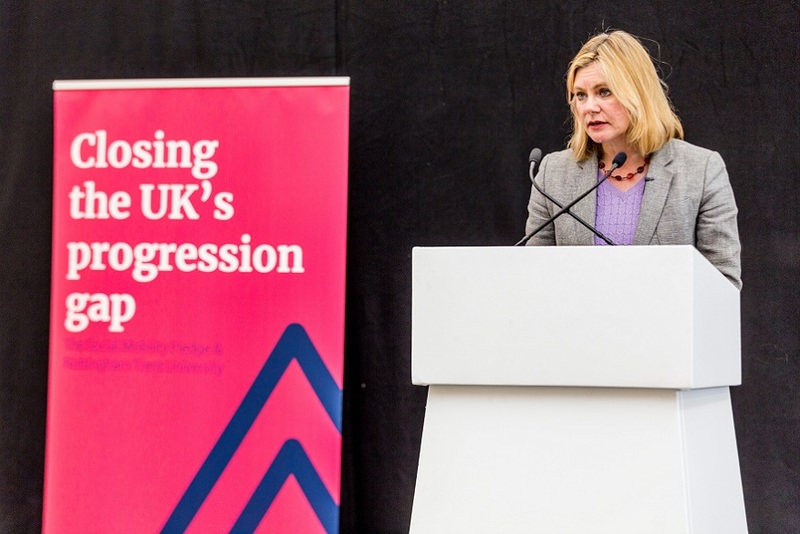 Nottingham Trent University (NTU) is one of the largest UK universities with nearly 30,000 students and some 4,000 staff across four campuses, contributing £496m to the UK economy every year. It is one of the most environmentally-friendly universities, containing some of the country’s most inspiring and efficient award-winning buildings. 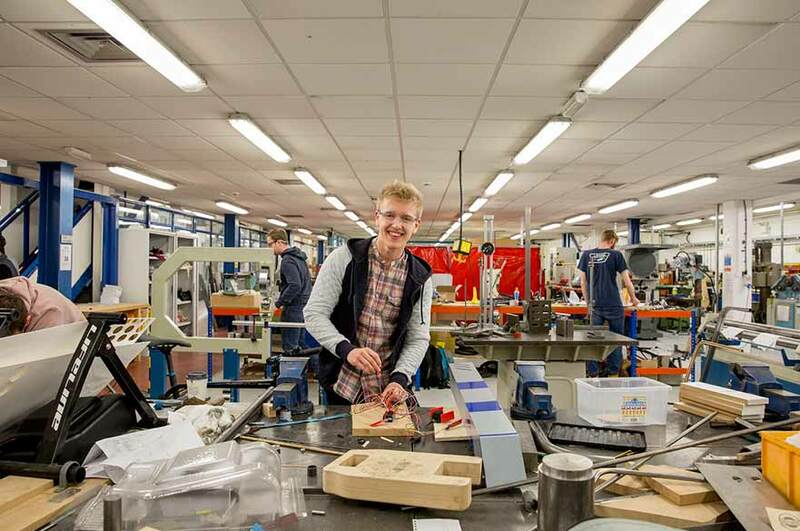 With an international student population of approximately 2,600 from around 100 countries, the University prides itself on its global outlook and seeks to attract talented students and staff from across the world.